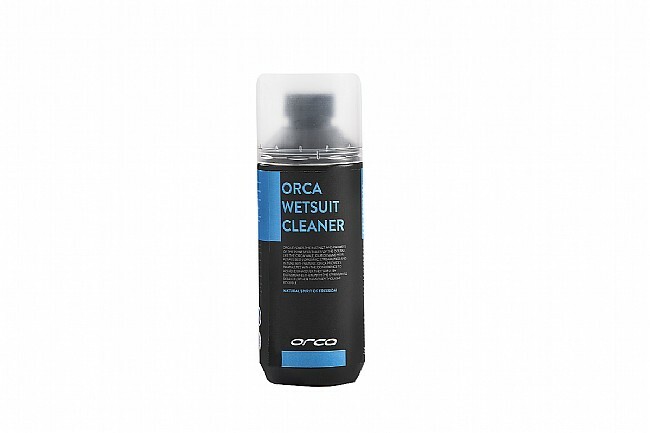 Orca's Wetsuit Cleaner is a water-soluble environmentally friendly cleaning product that has been specially developed to clean and sanitise neoprene products. This cleaner easily removes dirt and odour, organic residue, sunscreen and salt deposits to leave your clean wetsuit with a fresh scent. This cleaner also helps keep the neoprene supple and softer for longer - resulting in next-to-skin comfort and easier exit and entry of the suit. Orca's wetsuit cleaner is made of natural and biodegradable ingredients.